2. #TheGreenTeam worked hard to stay on top. For #TheGreenTeam, competing in The Amazing Race has been an absolute dream come true, so staying at the front of the group was crucial. 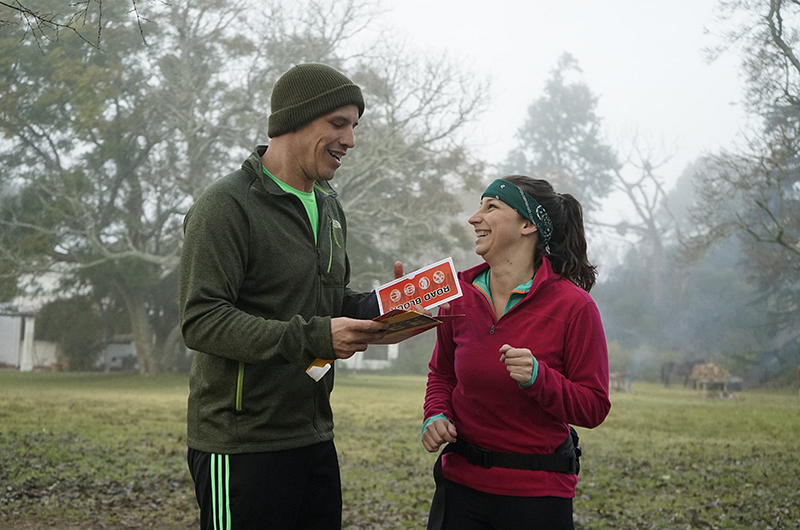 Their confidence was sky high on the bus ride to San Antonio de Areco; however, they slid into second place after their pick-up truck dropped them off at their next clue. Unwilling to let a little competition get in the way, they booked it to the Roadblock at La Porteña. In this area, the teams would have to prepare meat according to the gauchos, who have mastered the art in the Pampas region for generations.